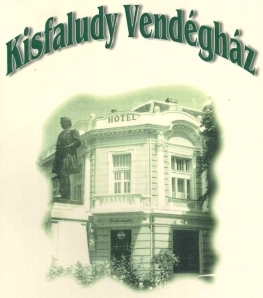 The Kisfaludy Guesthouse, named after a great Hungarian poet, is right in the heart of Sümeg. If you feel like having a special taste of the Hungarian traditional cuisine, the luscious Hungarian wines from the region or enjoying the beautiful landscape around, it is the right place to go! The Kisfaludy Guesthouse offers you a great variety of traditional Hungarian foods, special wild dishes, nice wines and of course, the famous Hungarian Pálinka. You can have a rest in the sauna of the Guesthouse or just enjoying the panorama on the medieval Castle of Sümeg. We also have a charming garden, where you can enjoy your meal or just drink some refreshments in the hot summer nights. But if you rather feel like taking a short trip to the lake Balaton just nearby, making an excursion in the beautiful natural environment or visiting the medieval Castle of Sümeg, it is all possible. We are waiting for you to check in our Guesthouse! We have rooms available for 2 or 4 persons, or apartment rooms. The restaurant can host 120 guests, we do hope you will be one of them! 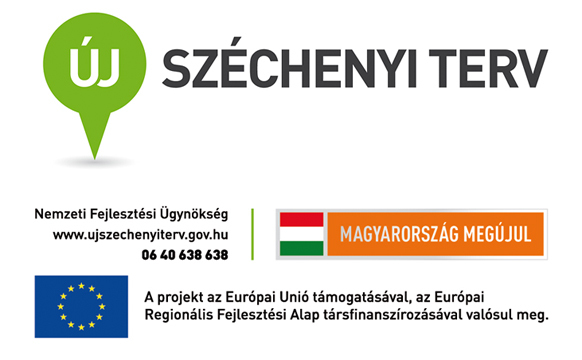 Address: 8330 Sümeg, Kossuth Lajos utca 13.